RAW HOLLYWOOD : NEW MUSIC: DAWN RICHARD "CASTLES"
NEW MUSIC: DAWN RICHARD "CASTLES"
Dawn Richard is just three days away from the release of her second solo album Blackheart that is the follow up to 2013's Goldenheart. Fans of the former Danity Kane lead singer have been waiting patiently to hear some unique & innovative music from the singer/songwriter. 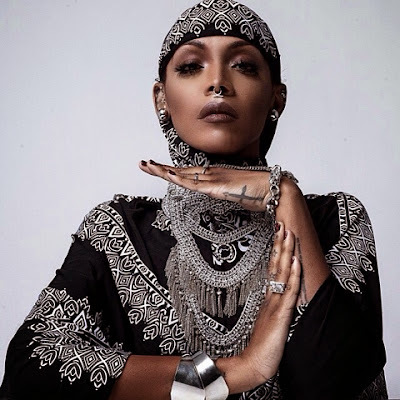 Dawn has given the world a small glimpse into the new project by releasing a new song entitled "Castles" that was produced by Swagg R' Celious. As most of her fellow fans are ready know Blackheart is the second installment to a trilogy. On the new project she was a very big part of the creative process in bringing her vision to life along with Noisecastle III.